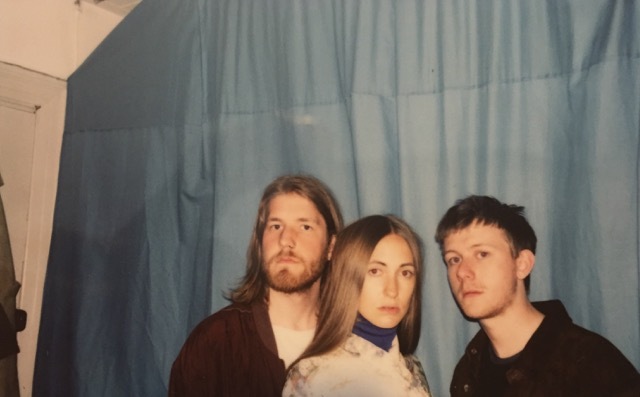 Having accumulated close to 200,000 plays on their debut single just over a month ago, today we welcome back Danish trio CHINAH with open arms as they return with their latest track, We go back. Stepping in to more mellow territory take a listen below as the track's scintillating synth work sets alight Fine's elegant vocal talents. You can catch the band play the New Shapes night in London on September 2. Tickets available from here.